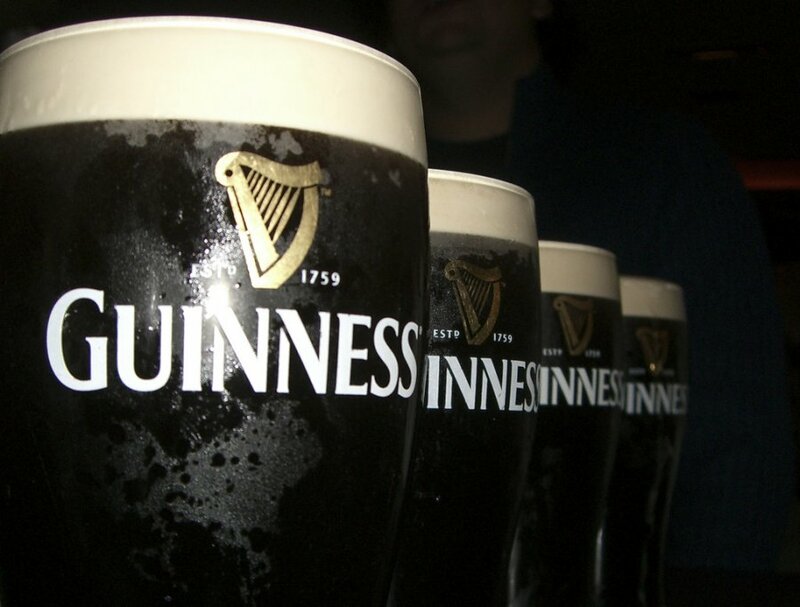 Statistically speaking is more Guinness beer consumed in March than other months? Steinberg (2008) suggested that the study of statistics is quite interesting and sometimes even amusing. The history of the Student t-test seems to fulfil that promise. Student, was the pen name of W.S. Gosset. Student was interested in the problem of leveraging small sample sizes (Box, 1987).